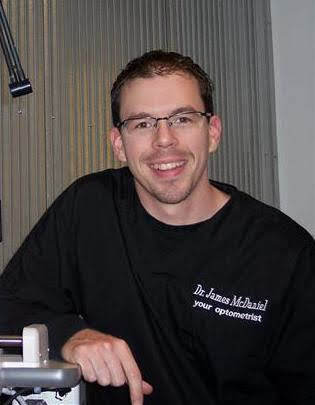 At The Spectacle - Dr. Kevin Lenahan, we have a strong dedication to giving back. This is seen through our work with Toys For Tots, Knology Tree of Stars, Children's Miracle Network, The Shriners, The Arthritis Foundation, Central States Benefit Horse Show, Lions Club, Couture for Cancer, Kiwanis Club of Tecumseh, Scranton Annual Softball Marathon, Arthritis Foundation's Bone Bash, Ronald McDonald House’s Denim to Diamonds, Shawnee Heights High School, Lawrence High School, Justin Corbet Memorial Shooting Sports Foundation, and other organizations established to better the world around us. The Spectacle - Dr. Kevin Lenahan sponsors the Topeka Blues Society, the summer reading program in Lyndon, Main Street renovation program in Emporia, and the fire safety program in Tonganoxie. The Spectacle - Dr. Kevin Lenahan was also a recent sponsor with the Win Tidwell Memorial Golf Tournament, the Doug Reiman & Deb Flint Memorial Golf Tournament, and Summer Jam.